I met Claire in New Braunfels, TX. This is where we both grew up. Her and my sister (two years younger) were on the same basketball team in grade school and Claire’s dad was the coach. That is at least 15 years ago. Claire’s family is a group talented artists. It is like each member of the family has unicorn dust flowing through their veins. The Bucks are, and have been, local Texas artists for years. Her parents make brilliant pottery that you can find deep in the heart of Texas, Buck Pottery. Her brother is an entrepreneur as well. His company CoPilot is a branding and design studio. So, it was only natural that Claire unlock her creative flow and get into jewelry making. You know what happens when people find their true north? Claire Sommers Buck is the brilliant designer behind The BIRTHFIT Mala Beads. This piece of jewelry definitely has a deeper meaning to me. It represents strong women coming together to empower each other. This piece of jewelry is about finding your SOUL POWER and being the best version of yourself in this particular moment of time. 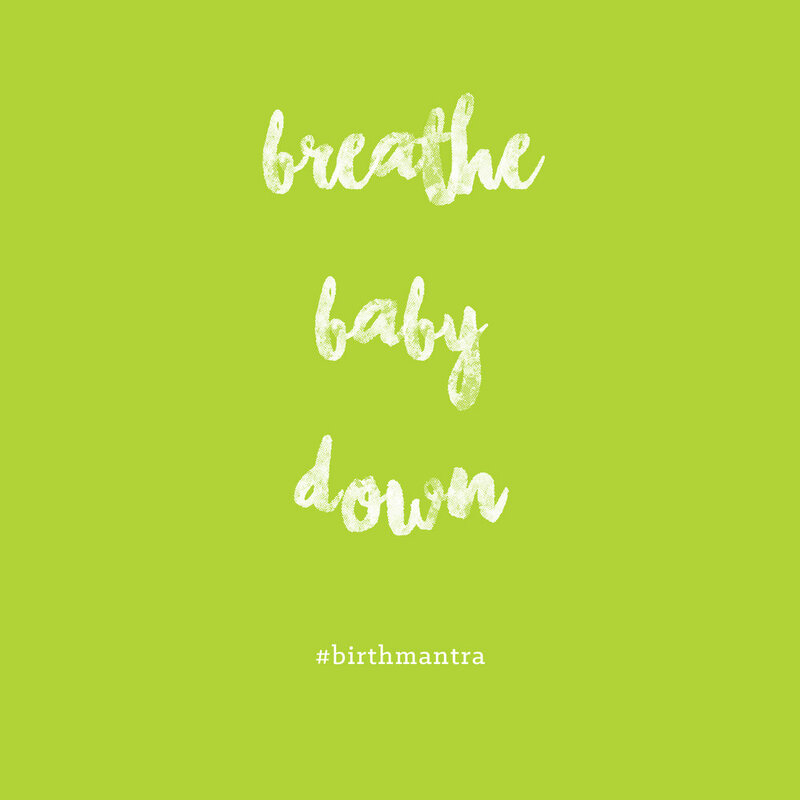 Yes, we all may need a reminder here and there, which is exactly why we created The BIRTHFIT Mala Beads. During pregnancy and birth we are often presented with obstacles. Sometimes the obstacles end up being our greatest challenge and fear takes over. It is easy to forget who you are amongst the beautiful chaos in the world. The BIRTHFIT Mala Beads are one way we can support you and remind you that you are not alone. The BIRTHFIT Mala Beads are made with gemstones and wooden beads. The necklace has a back tassel and a brass plate in the front with “BF” for BIRTHFIT engraved. Each one of these products is handmade by Claire Sommers Buck in Austin, TX. Wear your BIRTHFIT mala beads and you will feel the support from the whole BIRTHFIT community. If you are new to the idea of mala beads and a mindfulness practice, I’d encourage you to start with 5 minutes a day. THIS is a super simple blog on how to use your mala beads. I’ve witnessed some of the most focused laboring women using their mala beads and focusing on one breath, one contraction, and one bead at a time. You don’t change who you are in labor. Therefore, you have to do you, mama. You have to discover what enhances your power, what brings you down, and everything in between. Let’s start that mindfulness practice now. The BIRTHFIT Mala Beads can be a tool for you throughout your pregnancy, labor and delivery, and beyond. The beads can be worn around your wrist or neck and be a simple, yet effective reminder to be authentically you. Both Claire and I have found our true north, through our collaboration we hope to be support for you along your BIRTHFIT journey. We hope you love them as much as we do! 0 comments to " Claire Sommers Buck Designs One Tool to Enhance Your Mindfulness Practice "